It’s tough being Mom! So many hats to wear: personal chef, housekeeper, taxi driver, teacher, financial planner, errand runner, play-date coordinator, boo-boo fixer, birthday party planner…. the list goes on and on. 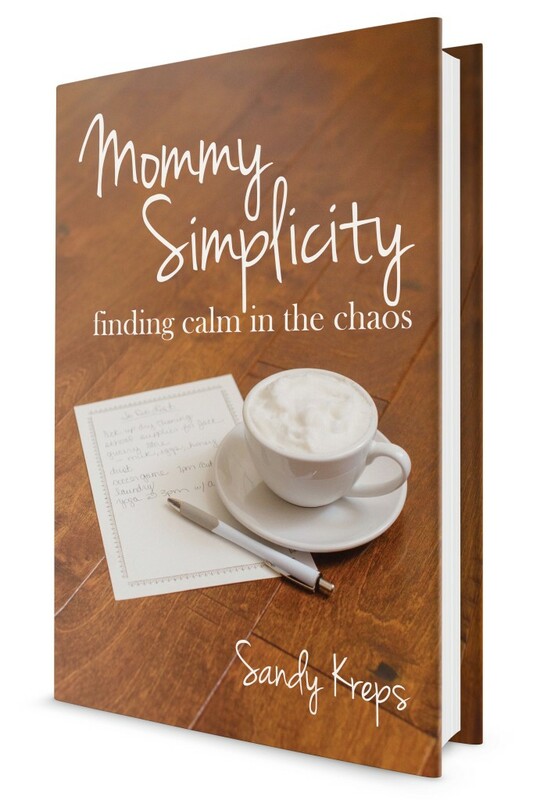 Mommy Simplicity, by Sandy Kreps, gives encouragement to busy, stressed-out moms and lays out strategies for dealing with the chaos. Time management, household organization, cleaning, cooking, relationships, work life — moms have a lot to deal with! This book will help you cut through the mess, put a plan in place, and run a simpler home with less stress and more fun. Visit Sandy’s website, Modern Simplicity, here. Download the book media kit here.